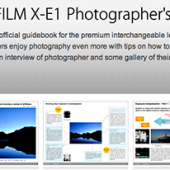 Fujifilm-x.com published a free photographer’s guidebook (PDF format) for the Fujifilm X-E1 mirrorless camera. 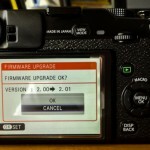 You can download the five different files from this link. 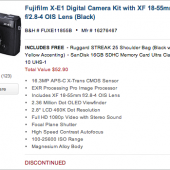 Several readers emailed me that their Fuji X-E with 18-55mm lens kit orders are now shipping in the US: For current availability, check Amazon, B&H and Adorama (all out of stock at the time of this post). 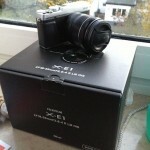 The Fujifilm X-E1 mirrorless camera is now shipping in Europe – see the above unboxing video from PCH located in Brussels. 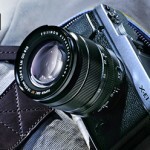 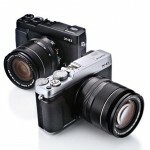 In the US, the X-E1 is expected to start shipping on November 10th, 2012.